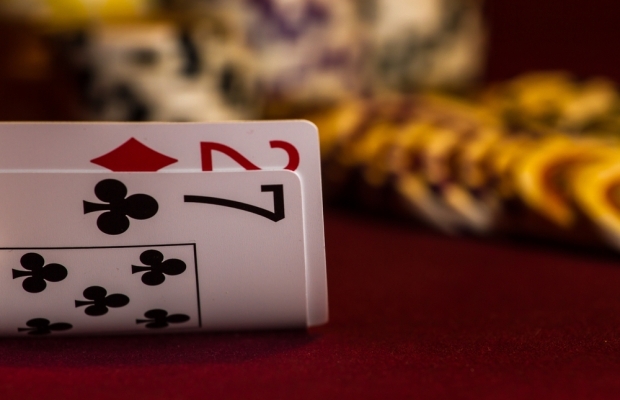 Players may enter the Seven Deuce side competition at any time while not in a hand. Player who have entered into this side competition, and wins a hand any way possible while holding a 7 and a 2, will earn a ticket into the Seven Deuce drawing. The Seven Deuce drawing will be held prior to the tournament award ceremony. The winner will recieve 1/2 of the total entry fees with the remainder going to the charity. Players do not need to be present at drawing to win!